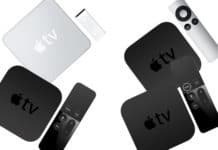 The most succinct explanation of Apple TV was given by Steve Jobs. 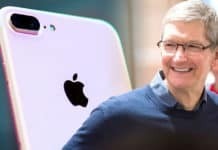 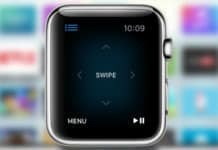 He revealed that initially it was an accessory designed for the computer and iTunes. 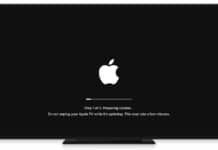 But Apple realized that people didn’t want that. 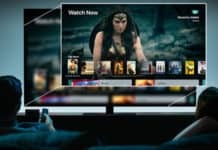 Instead, consumers wanted movies, movies and movies. 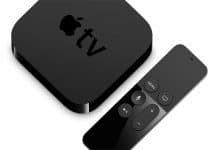 But Apple TV does a lot more than movies; it can display slideshows on television and play audio files too. 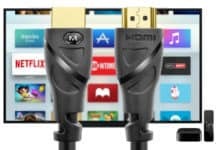 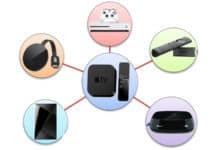 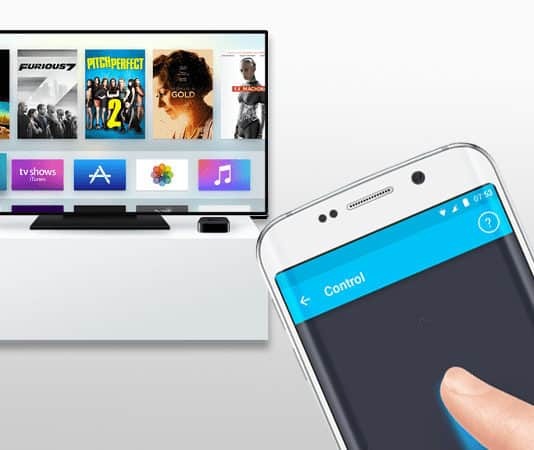 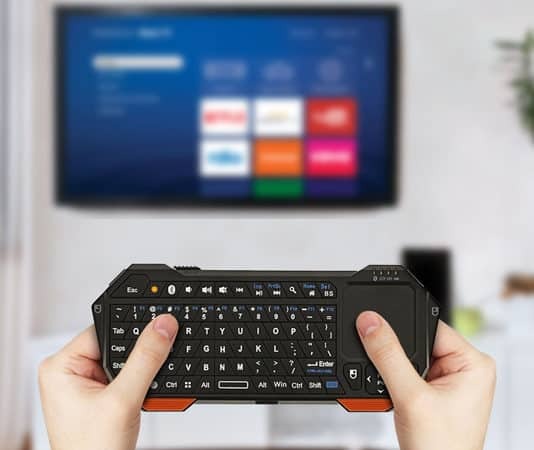 The main difference between other digital receivers and Apple TV is that the latter works seamlessly with Apple products such as iPhone or iPad and Mac. 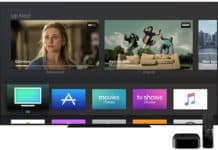 Apple TV has a vast set of features, with the main ones being: native app store for enhancing the functionality of the TV, voice capabilities and functions with use of Siri, third-party controller compatibility for sophisticated gameplay, a touchpad on a remote for swipe functionality apart from buttons, and enhanced performance plus connectivity. 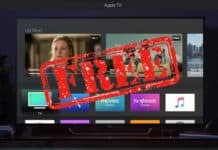 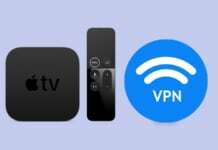 Unlockboot publishes a wide range of content on Apple TV features, apps, and more. 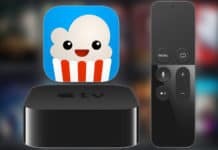 Readers can also know how to jailbreak the Apple TV, and the types of Cydia store apps available for this device. 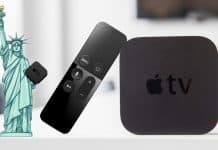 In addition, articles compare how the Apple TV ranks against its competitors like Google Chromecast. 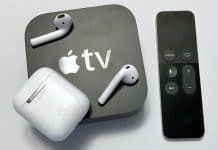 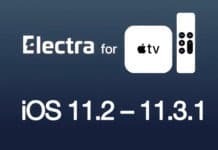 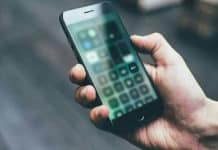 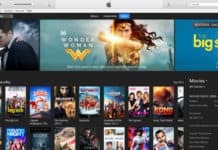 Users who are new to Apple TV can also find articles on how to use the iPhone as Apple TV remote and how to integrate the functionality of Apple TV with iPad.